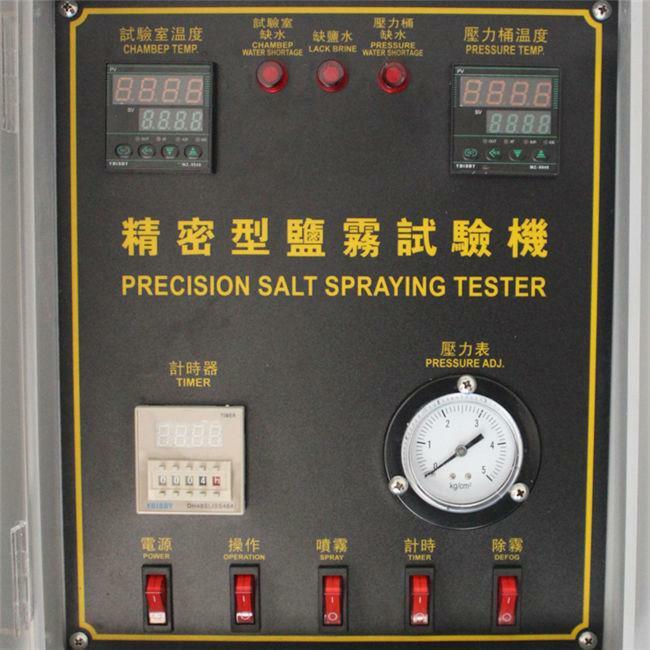 Salt Spray Test Chamber-It's the salt mist corrosion test equipment of artificial-simulation maritime climate, can perform the test of accelerating the change of corrosion performance of electric equipment, metallic materials and surface treatment such as the coating, galvanizing, plating, organic/inorganic coating, anodizing treatment, rust-proof oil coating and so on. 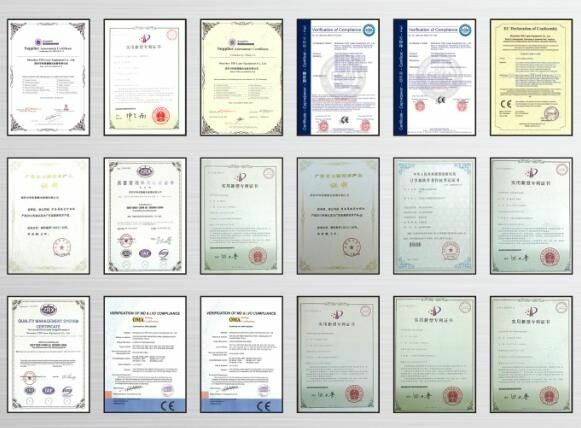 It's also one of three-prevention(hot and humid, salt mist and mold) test devices of artificial climate environment, applicable for the industries including the machinery, defense industry, electronic industry, light industry electron, instrument industry. What's more of this device also used for acetic acid mist test. 1. 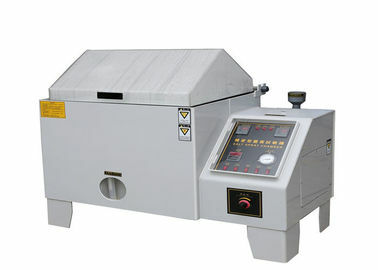 Adopt automatically and Manual adding water system, can be watered by itself while lacking of water. 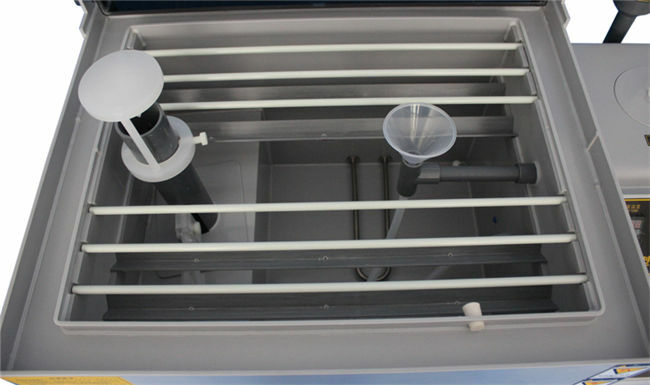 2. adopt BoNute Principle whih change saline water into atomization but no crystallization produced. 3. Double over-heat protection devise and alarm when water short storage to ensure use safety. 4. 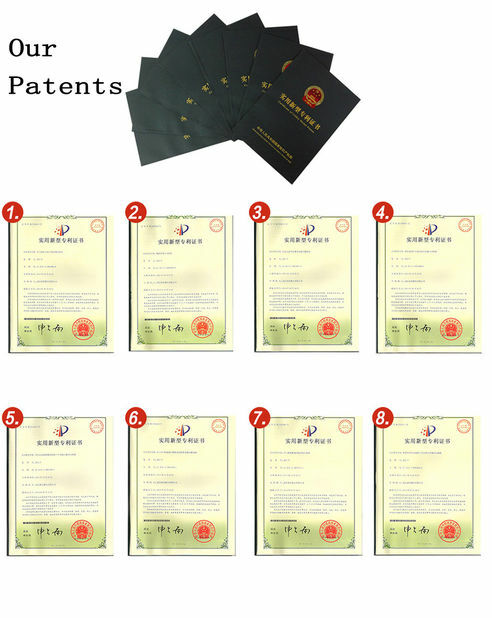 Local temperature and humidity inside and outside the box are used for A-level gray high-corrosive PVC, for salt spray, copper acetate, and other test specifications Test.